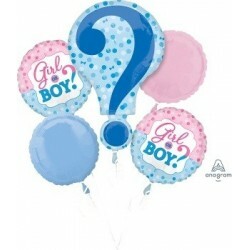 your baby shower party supplies. 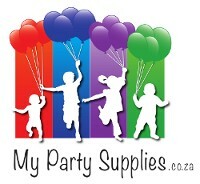 balloons for sale in south africa. 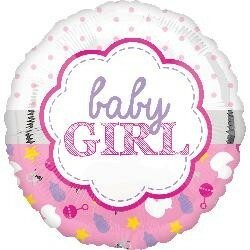 Baby Shower There are 12 products. 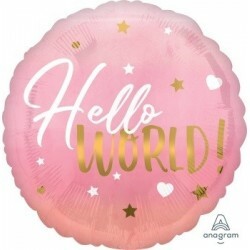 18" Hello World Pink Foil Balloon Balloons are couriered un-inflated. 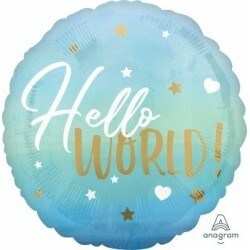 18" Hello World Blue Foil Balloon Balloons are couriered un-inflated. 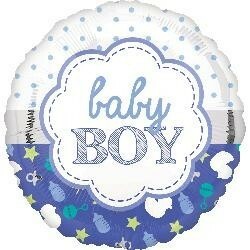 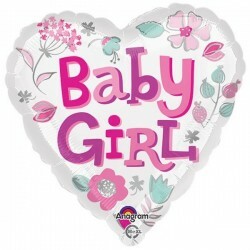 Welcome Baby Deco Bubble Balloon Round as a beach ball when inflated. 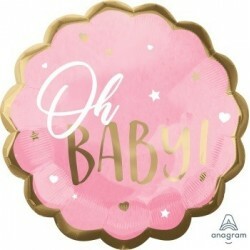 35cm diameter. 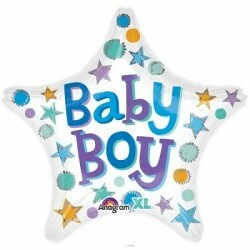 Balloons are couriered un-inflated.